According to Forbes, he is worth $1.5 billion (1.29 billion euros) and ranks 17th on the list of African billionaires. Between 2005-2015, he served as a member of parliament and in 2013, he became the first Tanzanian to grace the cover of Forbes magazine. Two years later, he was named Forbes’ Africa Person of the Year. 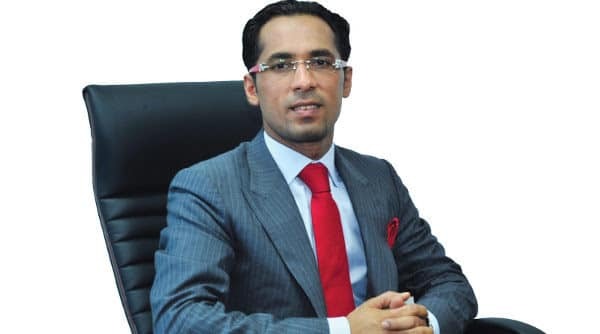 Dewji is also the main shareholder in Tanzania’s Simba FC football club.